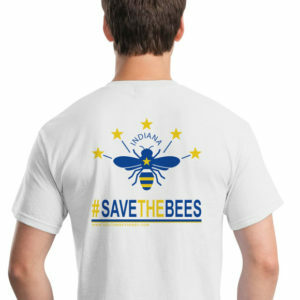 Adopt A Hive! – One Year – Southwest Honey Co.
We invite you ‘adopt’ this hive for a year in support of pollinator education in Northeast Indiana. Over the past two years, we have had the opportunity to teach over 3,000 children & adults about pollinators in our community through our fun, hands-on, exploratory programs. 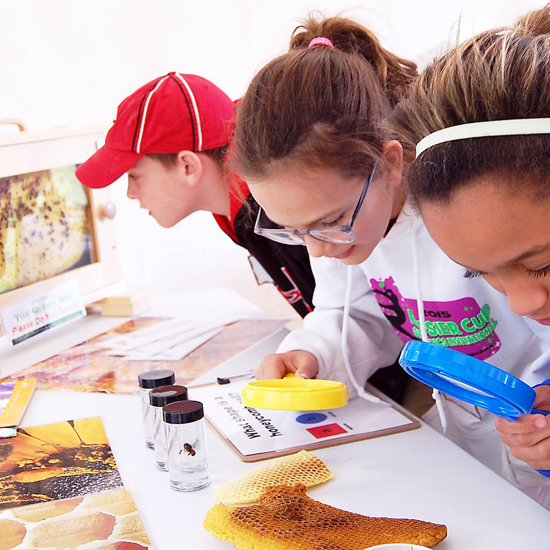 With the support of our volunteers, we host educational events at local libraries, schools and community centers; as well as under our ‘science tent’ at The Southwest Conservation Club, perfect for home-school groups, scouts, 4-H clubs and more. 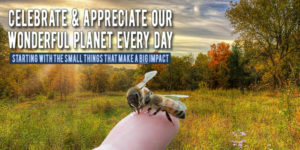 With your help, we can reach more students to benefit pollinators! 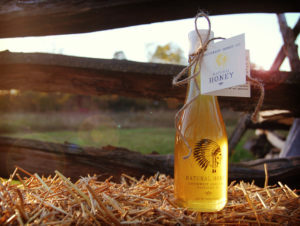 With the support of volunteers, Southwest Honey Co. will care for your hive. 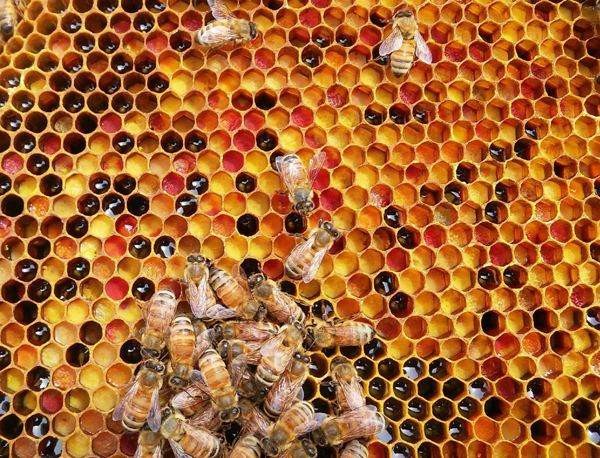 Our apiaries are located in sustainable areas including organic farms and naturally preserved properties around Fort Wayne, Indiana. 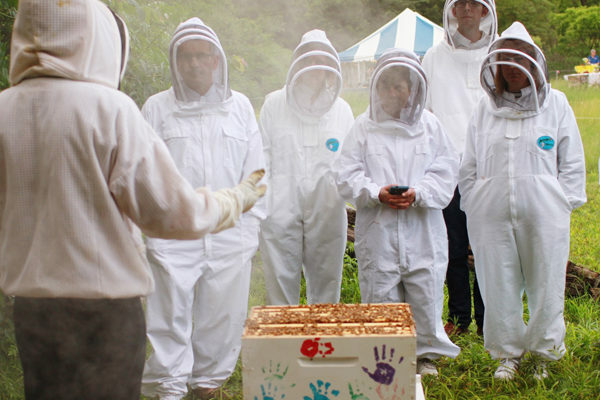 Suit up like a beekeeper for a private tour for you and up to 5 guests. 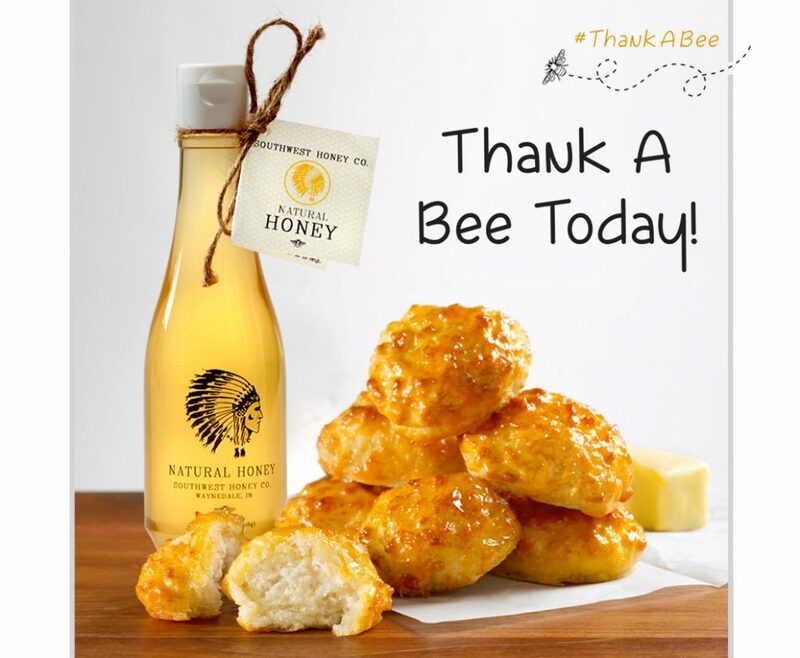 The tour includes a short presentation, live hive tour (w/ real bees) and a Q&A session with beekeepers with honey based hors d’oeuvres as a snack. Tours usually take 1 hour and are held May – October. Minimum age: 12. 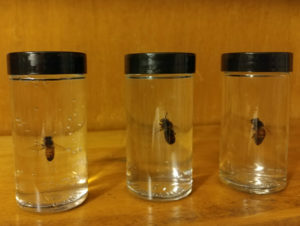 This includes a photo of your actual hive in each season and a description of what the bees are doing at that time of the year. 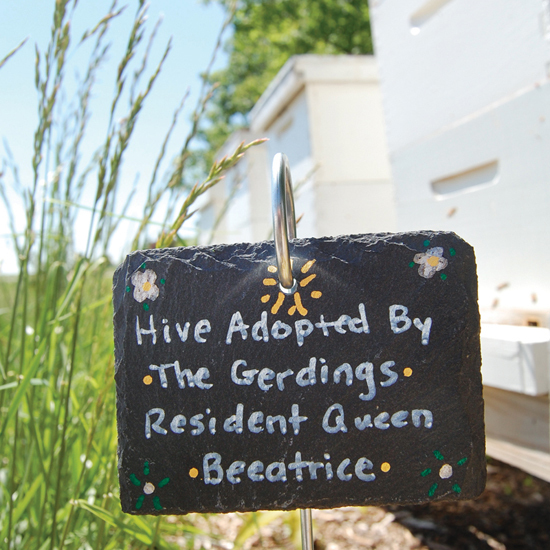 Your name & the name of your queen will be displayed prominently near your hive. The queen of your sponsored colony is very appreciative for your support! We have two on-site experienced beekeepers who will be helping make the tour a fun experience! Before and throughout the duration of the tour, our educators will be monitoring the weather and other factors that may cause the event to be cancelled. Apiary Tours are held outside in one our sustainable apiaries, which creates the perfect environment for you to be immersed with the natural surroundings, all without traveling too far from home. 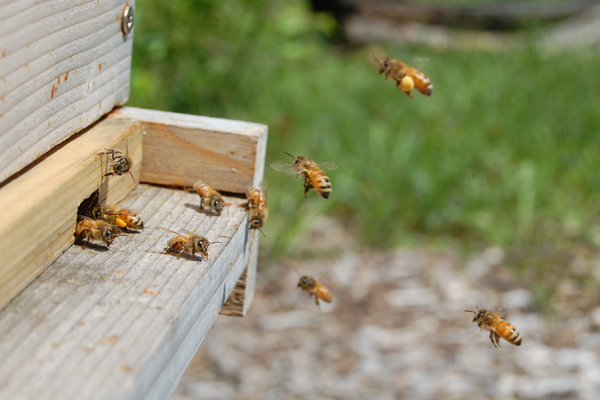 Apiary Tours will be held outside, as such there is an inherent risk associated with any outdoor activity. Cold water will be kept on-site, especially for hot days. We will have a sealed & locked observation hive containing live bees as a part of our tour. Unpasteurized honey will be tasted by participants. Please be aware if you have any honey allergies. At least one on-site educator is CPR certified by the American Heart Association and First Aid certified. 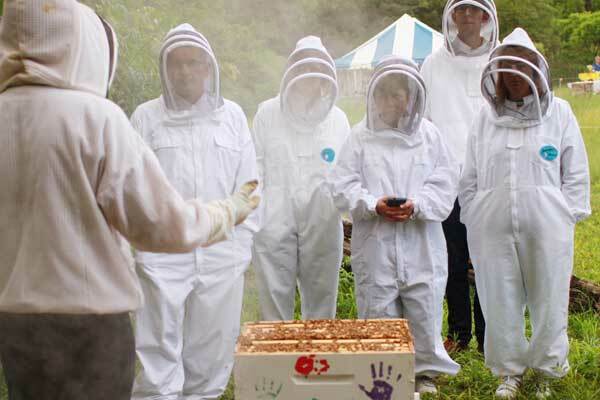 Apiary Tours are designed to be safe so our participants have a fantastic experience! If you have any concerns about safety, please feel free to contact our lead educator and event coordinator, Megan Ryan (260) 609-2897.